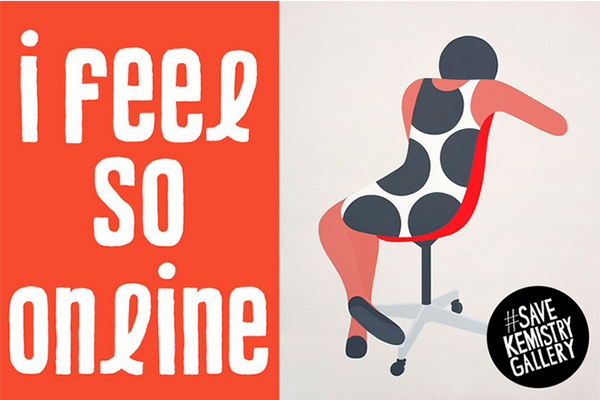 Keep Kemistry Alive – 3 days left! 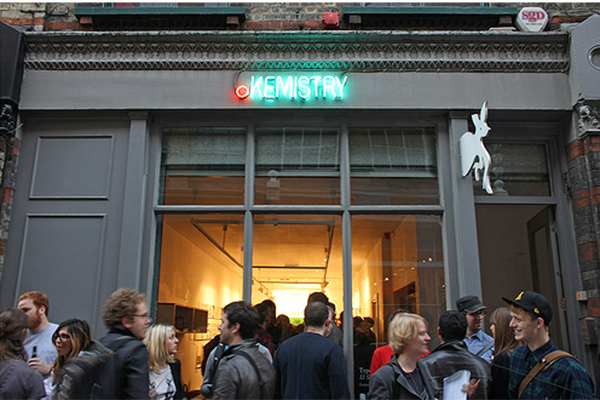 Kemistry Gallery was founded in 2004 by Graham McCallum and Richard Churchill. 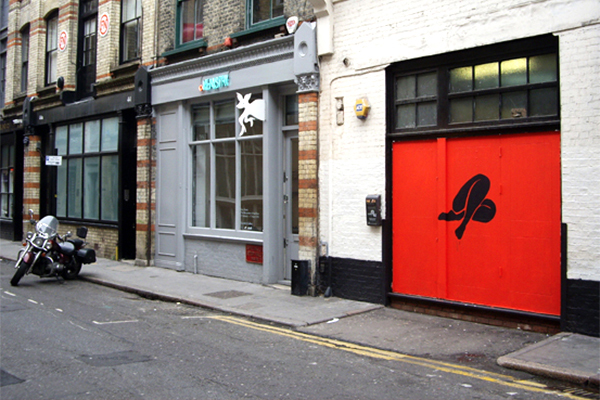 Since then it has been the UK’s leading exhibition space for cutting-edge graphic design, showcasing emerging talents such as Parra, UVA and Geoff Mcfetridge and classic masters like Saul Bass, Milton Glaser or Seymour Chwast. 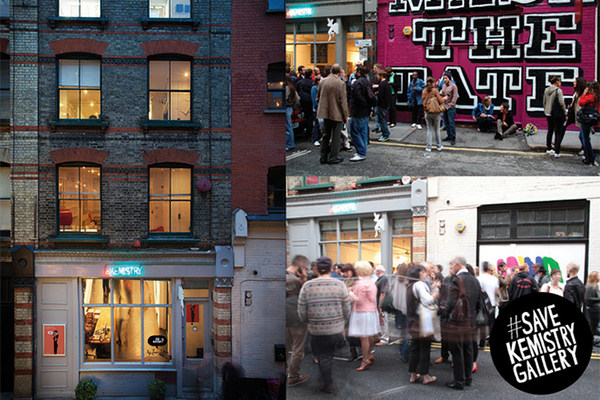 It has been one of our favourite art destinations since we moved to Shoreditch, with great shows of Malika Favre, Ryan Todd or Jean Jullien, to name just a few. 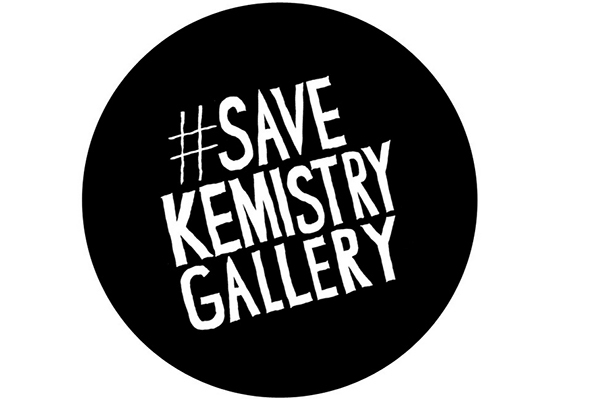 It would be a big loss for East London to see Kemistry Gallery go, so let’s make sure that their Kickstarter campaign reaches its £15.000 target and secure them a future in a new home!